This week's live recorded episode of the radio show features a live call in from NFTRY music group member, Jeremiah Bligen as we discuss his new EP, Fighting Stance. Also Thanksgiving songs. 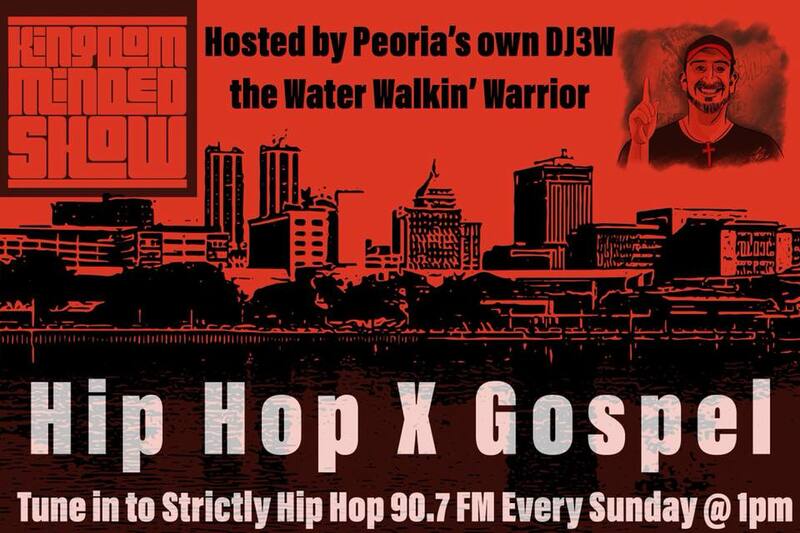 Enjoy as it was heard live on Strictly Hip Hop 90.7 FM in Peoria, IL on Sunday, Nov. 18, 2018. WILL YOU BE 1 OF 25? 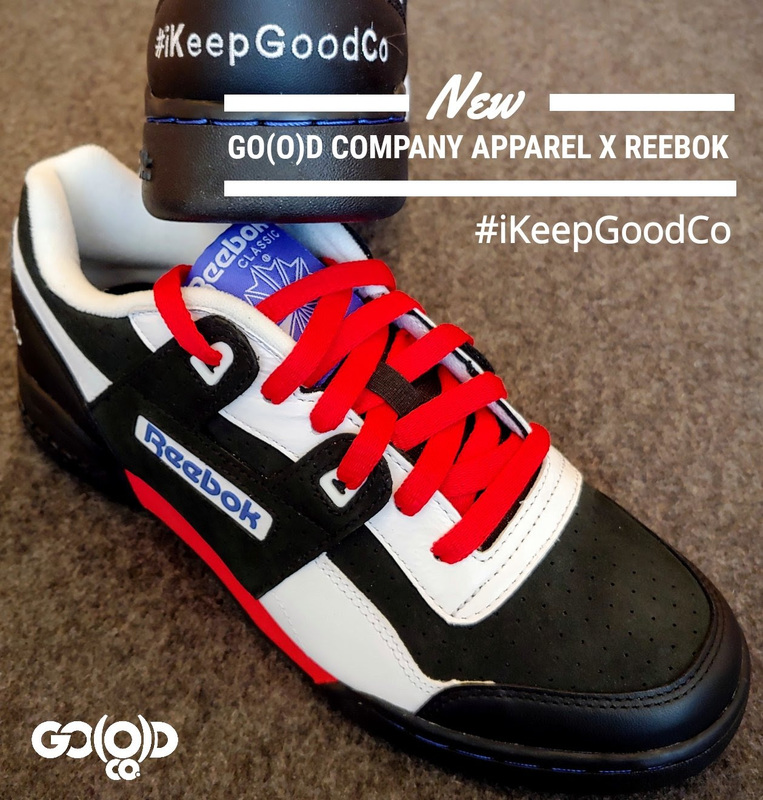 GO(O)D Company Apparel x Reebok brings you another exclusive package! This is our second round with Reebok to bring you a custom shoe that you will not find anywhere else! Our last package sold out in just 33 hours, and this package is set to sell out within 24 hours!! With this package, you will have the option to receive the shoes with either an exclusive tee or hoodie. Set your alarms! Orders begin on Friday, 10/19 at 12am. If you missed the last package, you don't want to miss this one! 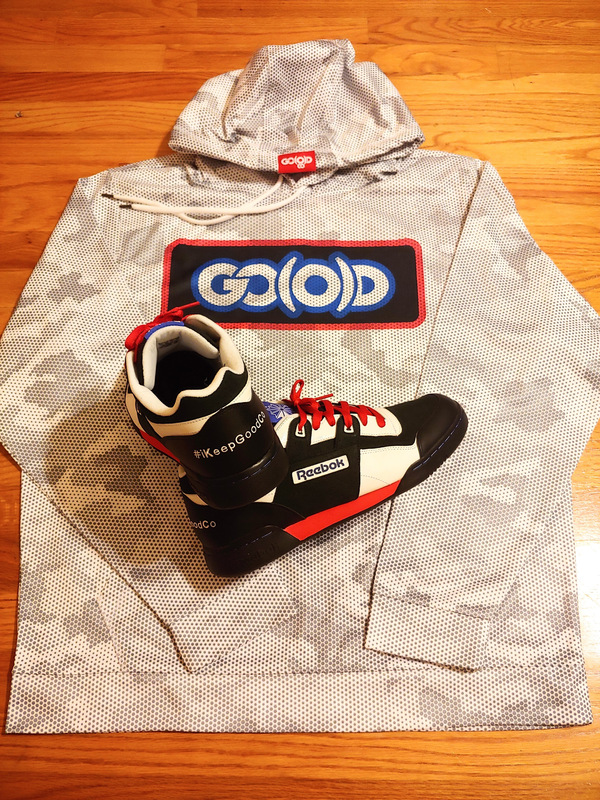 Thanks for keeping GO(O)D Company. Greetings everyone! 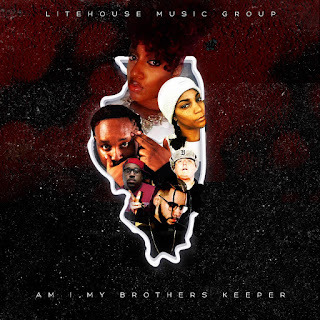 I checked out Litehouse Music Group's latest mixtape, "Am I My Brother's Keeper" and thought I'd give my thoughts on it, track by track. Check it out. Amen - Good pace to start out. Great beat. Very easy to vibe to. Great choice to open without the features. Shows the strength of the team on their own. Sounds like one cohesive unit. Amazin' - Benjah is great on the hooks. Another one that's easy to listen to and tap or nod to. Team does well again. Good God glorifying track that makes the declaration early on the project. Good length for possible radio play. Don't Judge Me - Very nice instrumental. Bass that vibes nicely. Good vocals. Ty Brasel is blowing up right now, so great feature. Scott Sims good too. Consistent bars/vocals from the team. Headlights - Great beat again. Consistent with the rest so far. Great singing, which is good. Sometimes a bad singer can ruin a good song. Definitely not the case here. Good bars and voice in the rap also. Great message of encouragement. Help 'Em See - I love Dre Murray bars! "Hello" was a favorite of mine growing up. Good sample type intro. Good bars. Keeps the attention going for the listener. Team sounds good. Cold World - Really dope track with the GOM squad. Bars, bars, bars from all. So glad to hear Selah on the track!!! One of my favs. This one doesn't disappoint at all. Fully Loaded - That Golden Child reference was cool. lol Another really dope feature by Ruslan. Hook is good. Relevant sound for today. Great production. Team holds it's own and does well. False Kings - Good production. The flow and bars were really good, IMO. Great message for everyone these days. The rapping was enough to have your head nodding to the cadence. Strong way to bring the project in for a landing toward the end. I liked the focus of the bars over the music. Was a really good balance. On My Own - Strong features. The bass is hitting hard. Could be my headphones and bass being heavy, but the vocals don't sound as crisp on the beat. Mouthpi3ce brings it every time and is underated, IMO. Good feature with him. The song was a good way to bring it to an end. Mellow enough that it brings you back down some after the previous tracks being more turned up, but still vibes well with the rest of the songs. Overall - A very nice offering form LMG. Shows the strength of the team, the connections, and most of all doesn't water down messages. The production is good overall. The energy was good. Was easy to listen to from start to finish, for me at least.